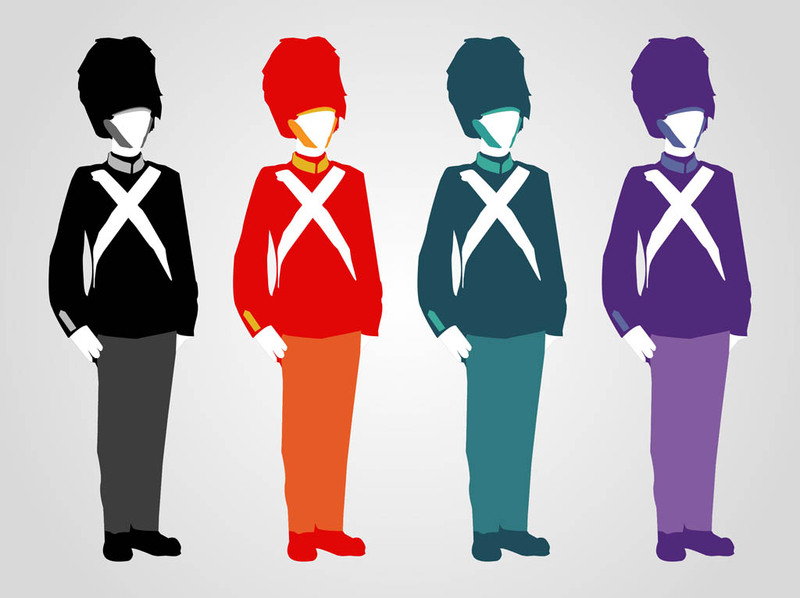 Is The UK Gearing Up To Decriminalize? In the UK, voices coming from Constables and Public Health officials are calling for drug use to be decriminalized. Will the Government listen? The call for drug use to be decriminalized is getting louder. Across the UK, officials and activists have begun to band together, their public sentiment starting to echo like a chant, gaining volume. Recently, two major public health groups have joined the chorus, gearing up the movement for change. The time has come for a new approach, where we recognise that drug use is a health issue, not a criminal justice issue, and that those who misuse drugs are in need of treatment and support, not criminals in need of punishment. For too long, UK and global drugs strategies have pursued reductions in drug use as an end in itself, failing to recognise that harsh criminal sanctions have pushed vulnerable people in need of treatment to the margins of society, driving up harm to health and wellbeing. FPH President John Middleton agreed, citing the fact that incarcerating low-level drug offenders or addicts only leads to them being exposed to more drugs in prison, and the lack of treatment fails to correct the root of the problem. Police and Crime Commissioner for Durham Constabulary, (voted best police force in the country by Her Majesty’s Inspectorate of Constabulary in 2015) Ron Hogg echoes the sentiment. I believe that vulnerable people should be supported to change their lifestyles and break their habits rather than face criminal prosecution, at great expense to themselves and to society. Hogg has recently written to other Constabularies across the country, encouraging the to also not prosecute cannabis users. The scant resources of the police and the courts are better used tackling the causes of the greatest harm, like the organised crime gangs that keep drugs on our streets and cause misery to thousands of people. 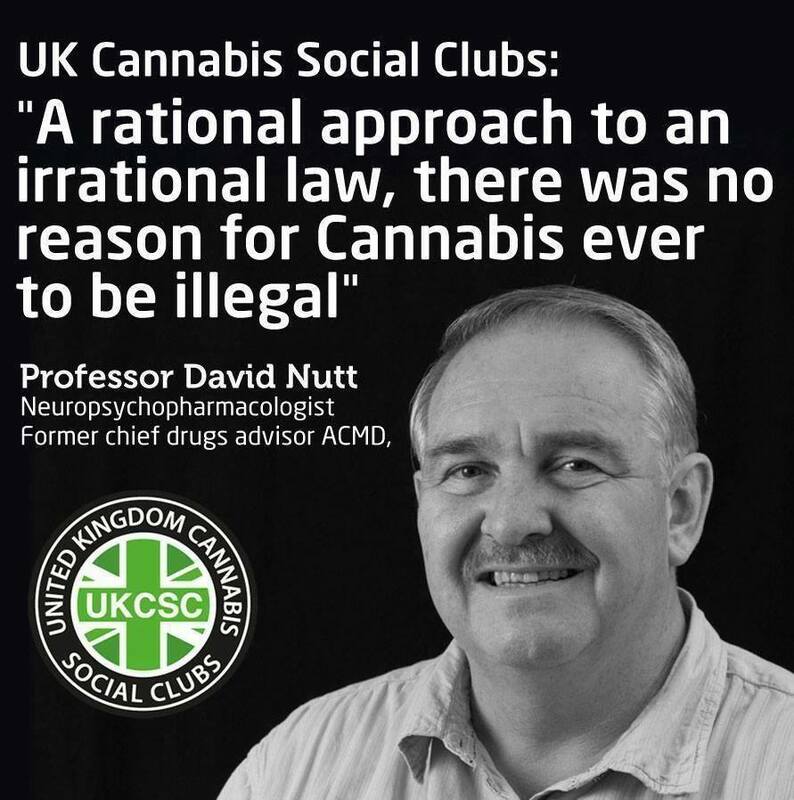 Professor David Nutt, former Government drugs advisor and Professor of Neuropsychopharmacology from Imperial College, London also endorsed the report. He was dismissed from his position in the Advisory Council on the Misuse of Drugs after publishing his lectures and findings on the actual harms of drug use in respect to their criminal classifications in 2009. He was asked to go because he cannot be both a government adviser and a campaigner against government policy. The UK’s approach on drugs remains clear, we must prevent drug use in our communities and support people dependent on drugs through treatment and recovery. At the same time, we have to stop the supply of illegal drugs and tackle the organised crime behind the drugs trade. While the statement addressed the need for treatment, it affirmed that for the foreseeable future, the UK will continue to treat cannabis users, and users of all drugs not already legal, as criminals. Why do governments continue to resist the will of the people? Why would they rather punish than help? Where do we draw the line between neglect and abuse from our leaders, and what do we do about it? Share your thoughts on social media or in the comments below.